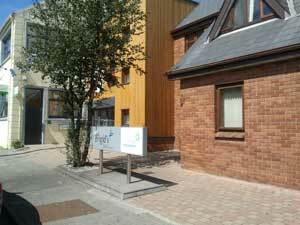 St. Brigid’s Family and Community Centre on the Lower Yellow Road in Waterford provides Family Support and Community Development to individuals living in Waterford Inner City and surrounding areas. Family Support involves supporting families in communities to identify their family and local needs and to develop holistic responses and enhance participation in wider community life. Community Development focuses on empowerment and participation of marginalised groups in decision-making that impacts on their lives and communities – PEOPLE POWER!